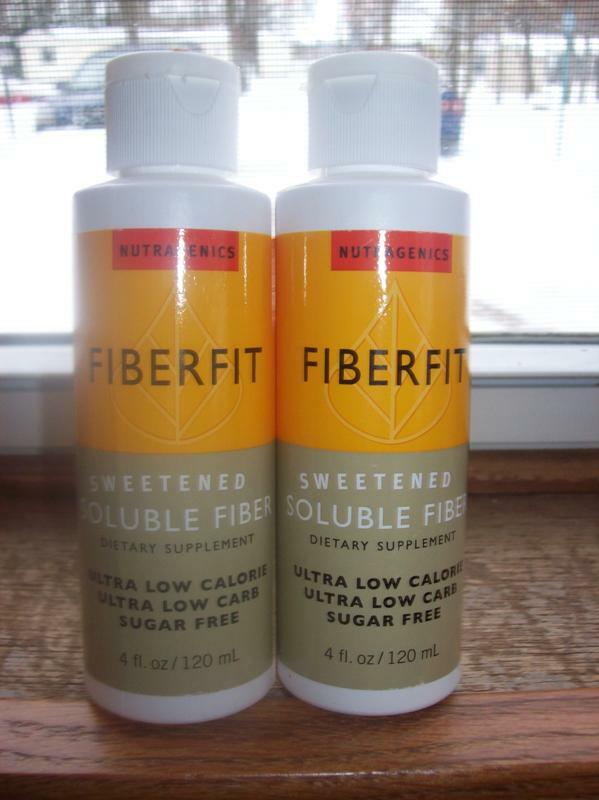 Fiberfit is a low calorie, low carbohydrate, sugar free form of sweetened soluble fiber. It tastes good and can be used in a drink such as coffee or a recipe such as muffins. I am interested to bake with this product and see how it turns out. Per serving, the liquid has 1 gram of fiber which is not a ton but every little bit helps. Here is some information on fiber from the company: "Fiber is an essential part of our diets. It helps keep our digestive systems healthy and regular. It helps stablize blood sugar levels and slows down gastric emptying to create a feeling of fullness. When following a low carb diet, fiber is often lost along with the carbohydrate sources. Nutragenics Fiberfit is an extremely low-carb dietary supplement that adds back some of that missing fiber. 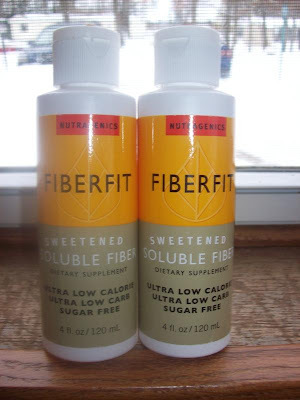 Fiberfit is available as a soluble liquid fiber and as a powder. It can easily be used in any cooking or baking recipes. And the liquid can be conveniently carried with you." I am a huge fan of getting fiber in your diet and usually think that it is best from natural sources but this product is great as a substitute. Also, fiber helps to keep you full and I think that this product would be good to use during breakfast to help keep you more full during the day. What a fabulous giveaway! I'm so glad you commented on my blog recently! I commented under the wrong post, oops! SORRY! !